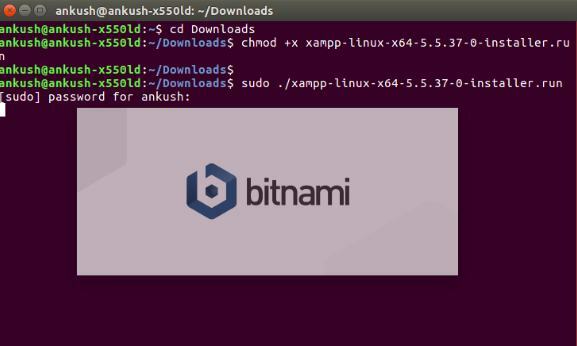 Looking for an easy guide which guides you to install XAMPP in Ubuntu successfully? Here's the one you've been searching for! Whenever someone tries to modify something on a live website/server, it is always something risky. Unless you are an expert, you will not be able to guarantee what would work and what will not. Instead, you will end up breaking the whole functionality of the site. So, if you do not want to break your bank, it is always safe to try things offline first. XAMPP for Linux is a viable solution for those web tinkerers. 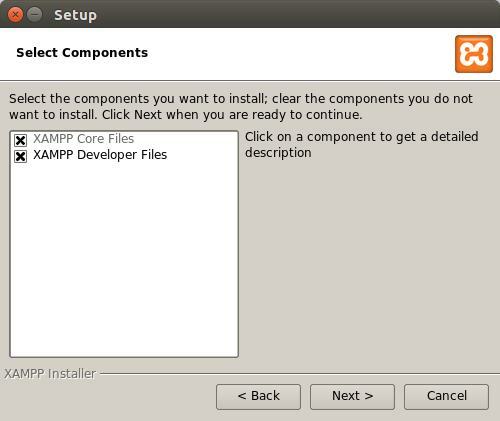 In this article, you will get to know how to install XAMPP in Ubuntu. It is definitely awesome when you get the ability to test things offline. The reason – you get the power to try almost anything you like. 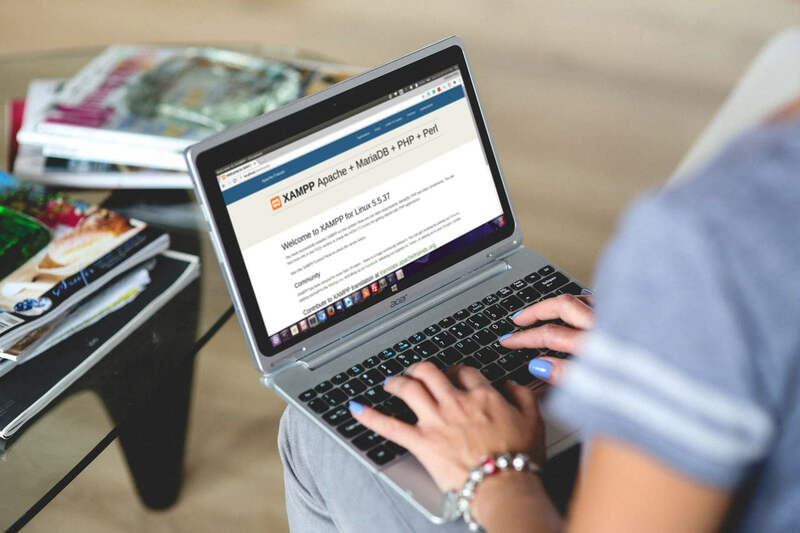 You get the freedom to try out experimental things that typically come with the tag “implement at your own risk.” In either case, if you are not a complete web expert, you should get to know what XAMPP is, what can be done using it, and how to install XAMPP in Ubuntu. XAMPP is a bundled software for integrating basic web server solution packages offline. It is an open source project. In other words, XAMPP can be described as an offline web server package. 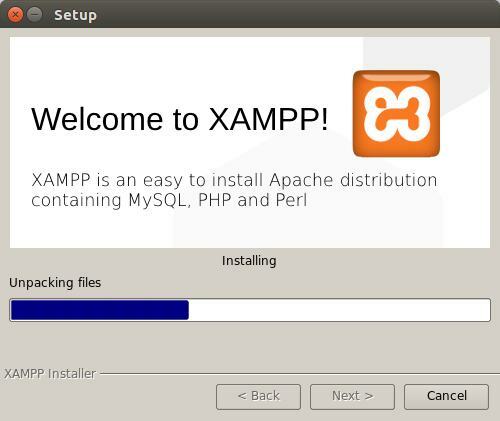 “XAMPP” seems to be a weird name. However, the name arrives by the combination of some technical terms. As mentioned above, X – stands for -> cross-platform. 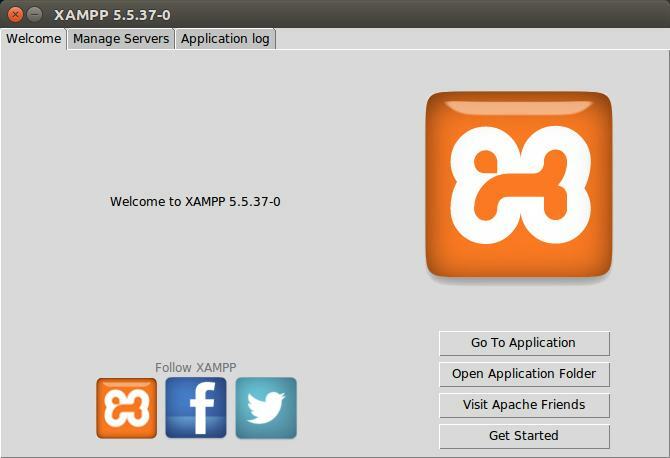 So, you can be sure that XAMPP is available for Linux, Windows, and Mac OS X as well. 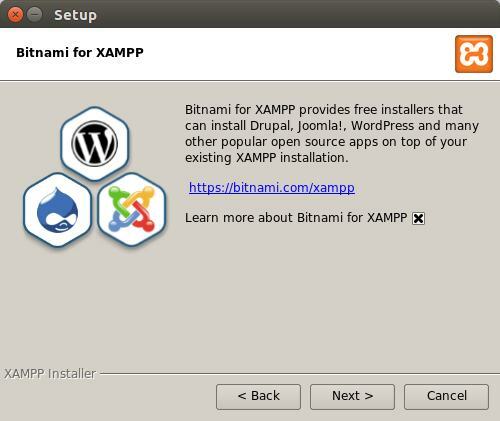 What can you do with XAMPP installed in Ubuntu? We already know what it is, but what about its application? 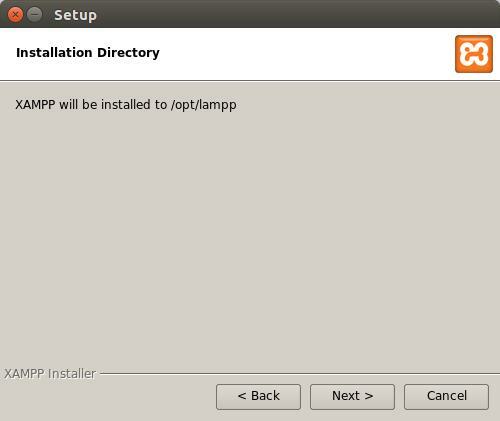 What are the things that you can do after you get to know the procedure to install XAMPP in Ubuntu? Scratching your head? Don’t worry; we will help you with that as we have compiled the following points that probably sums up everything you can achieve with XAMPP installed. 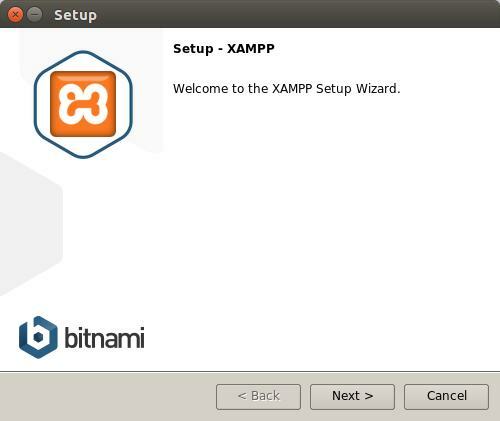 These are some of the most important things that you can do after you install XAMPP in Ubuntu. There are several others which you would get to know eventually as you use it and explore more about it. Head over to XAMMP’s official download page to choose the one you want to install. 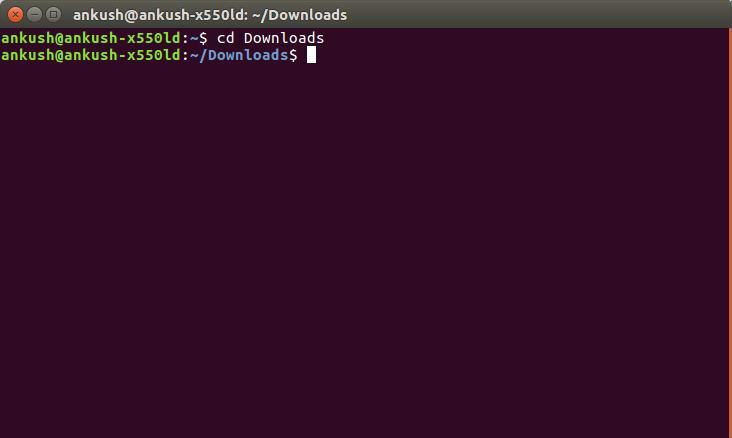 You would observe the download section for Linux when you scroll down. 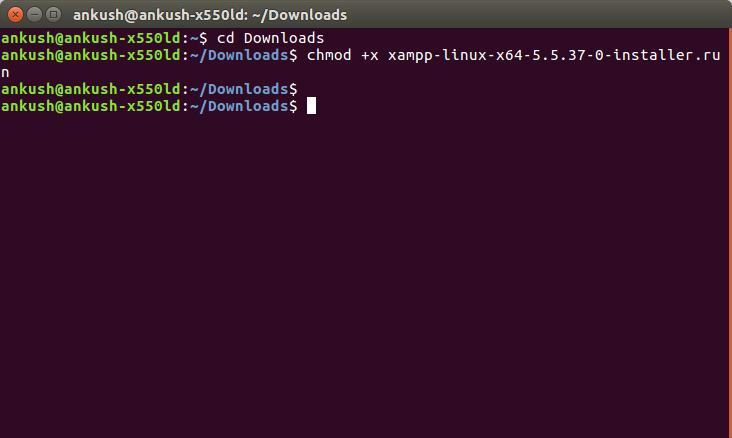 Depending on your computer architecture (32-bit or 64-bit), download any one of them and install XAMP in Ubuntu. If you know the exact PHP version that you need, choose the appropriate one. 2. After the download completes, navigate your way to the folder where the file resides using the following command. Note: Type the commands by opening the Terminal (press ctrl + alt + T). Here, our file exists on “Downloads” directory. 5. Now that you have opened the installer. All you have to do now is – follow the on-screen instructions to complete the setup. 9. Bitnami would be installed by default to enable access to some modules (as you can see in the image below) that you can utilize. Finally, click “Next” to start the installation. 11. Now, you will be greeted with the XAMPP control center dialogue box. 12. Click on “Go To Application” to get started. Voila! It is done! So, finally, you have successfully installed XAMPP on Ubuntu. Encountered an error? Can’t start the Apache server? Let me know through the comments section below if you encounter any problems in setting up XAMPP successfully.